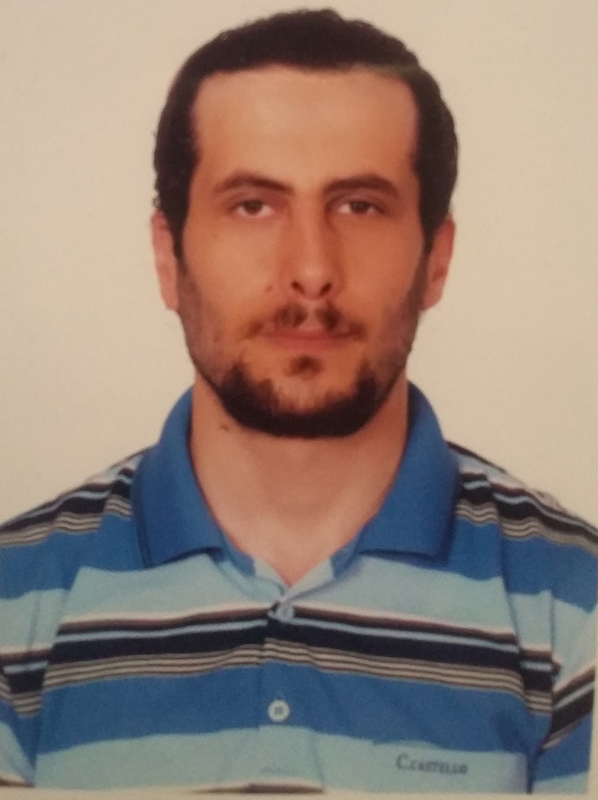 Faraj is a system and networks engineer with 7 years experience in web development and mobile apps. He is an activist and volunteer in the field of public transportation and human rights. He is the co-founder of BusMapProject, a growing initiative that aims to improve public transportation in Lebanon by raising awareness of existing transit options by mapping van and bus routes. In particular, he is passionate about Twitter. He is very active on that social network in order to spread ideas about the importance of public transportation and social issues through hashtag campaigns.